The Mediterranean region has always been marked by intense migration flows. Over the last few years, political instability in Middle East and North Africa countries, coupled with longstanding demographic and economic trends, have caused a sudden upsurge of migrants reaching Europe’s shores. Despite scattered shows of solidarity, however, the European response has proven slow and fragmented. 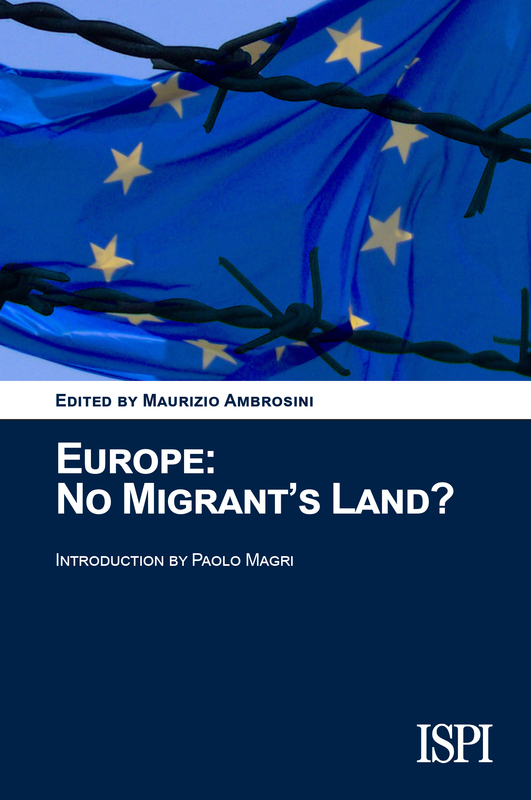 This volume offers a complete and encompassing analysis of the current state of play in terms of migration flows across the Mediterranean and policy responses by European transit and receiving countries. Attention is specifically devoted to ongoing debates about the management of mixed migration, the peculiar profile and needs of asylum seekers, migrants’ labour market access, and integration policies in Europe.